Wrap yourself in these 100 percent Egyptian Cotton Superior Duvet Cover Set that are truly worthy of a classy elegant suite, and are found in world class hotels. The set is constructed of the finest Egyptian combed cotton woven into fabrics by premier mills. 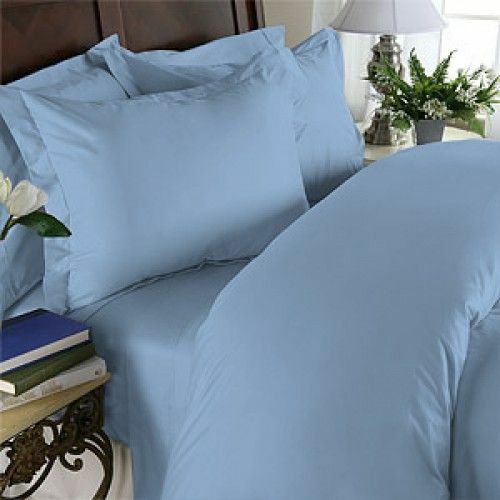 These lovely linens are done with impeccable quality and durability. It brings the beauty and style of generations of craftsmanship directly to your home.